The Brazilian tour has continued this week, with indoor concerts in Brasilia and Recife, and an outdoor concert in Fortaleza. 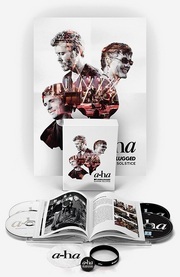 It sounds like a-ha are getting a phenomenal reception in Brazil this time, playing to appreciative audiences at sold-out venues, with good press reviews. The band has been changing the setlist slightly at each show. 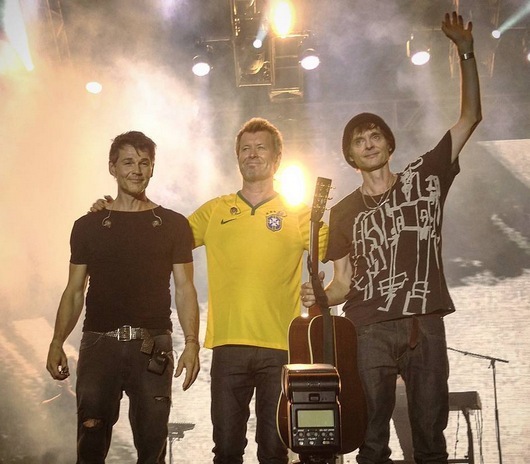 In Brasilia they opened with “I’ve Been Losing You”, while in Recife “The Wake” was the opener. In Fortaleza the opening song was “Cast In Steel”, which was performed live for the first time in Brasilia four days earlier. 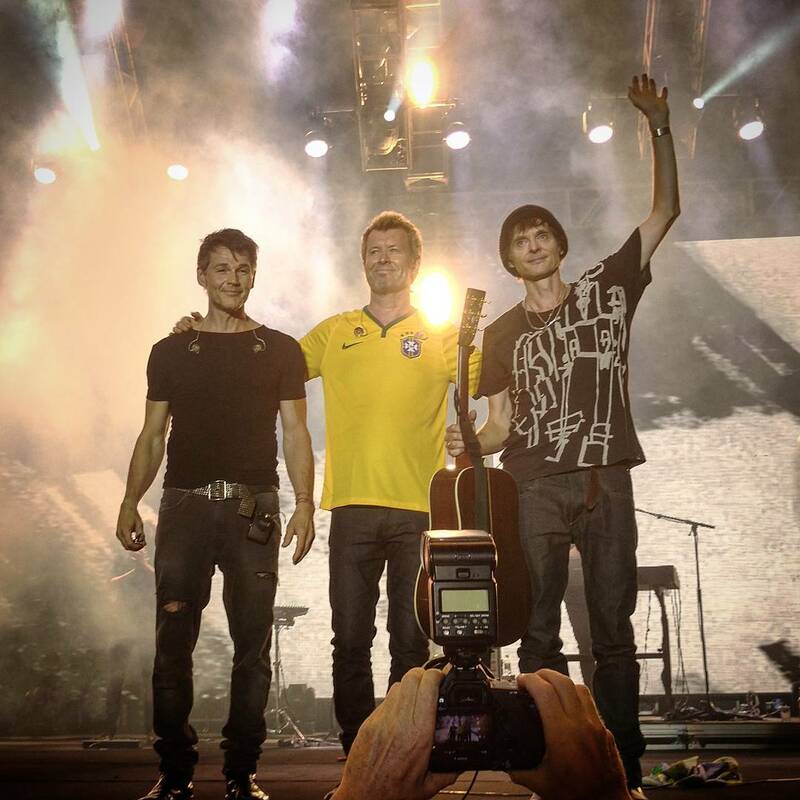 The audience in Fortaleza also got to hear the live debut of “Mythomania”.